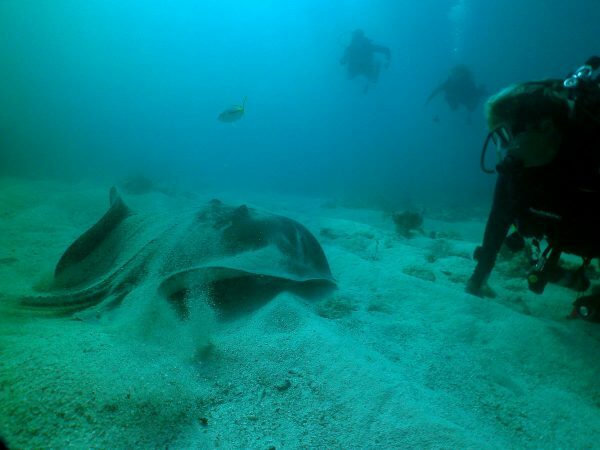 Viral footage of a boy playing with a large stingray has gone viral time and time again. People are captivated by how close the child gets to the large cartilaginous fish. A child is seen in the video playing with a stingray in Vueltas, located in Valle Gran Rey, Spain. This large stingray’s barbed stinger can easily be seen. While they don’t aggressively attack humans, if it’s stepped on, the sea ray could use its stinger. Steve Irwin, the star of the “Crocodile Hunter TV” show, was infamously fatally stung in the heart by a stingray in 2006. A young YouTuber recently discovered a stingray giving birth in Australia. The boy is seen approaching the ray from behind before showing the birth process. “While a baby stingray is still inside its mother, it grows to be quite large and developed so that when it’s born, it looks like a little adult. From birth, the young stingray is able to fend for itself,” says the website. In a recent incident in February 2019, a ray slashed a surfer in New Zealand. A local surfer Colin McGonagle saw the injured man and assisted him. 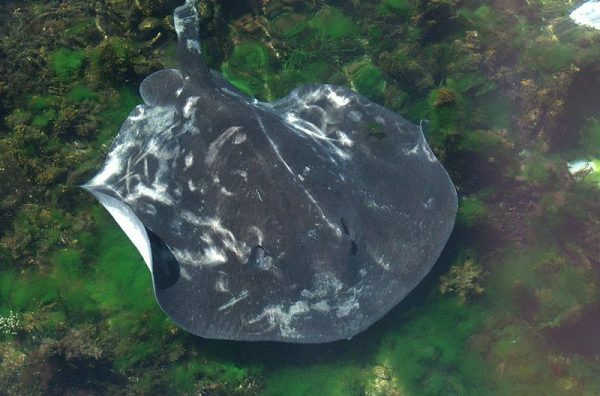 A stingray encounter left an Italian tourist with an ugly gash in his lower leg. “He was in shock and kept saying how painful the laceration was,” McGonagle said, Stuff.co.nz reported. “I understand that the barb has toxins that if not treated quickly, can progress into the blood system,” he said of the injury. University of Waikato researcher and PHD student Helen Cadwallader urged people to stay away from stingrays. “They may, for example, lash out if they get startled or feel threatened, for instance, if someone swims over their back and it doesn’t know they’re there, or if they’re stepped on,” she said. In January, a New Zealand teen was attacked by a stingray while bodyboarding on the beach, News.com.au reported. The website posted graphic images of the wound. The young woman felt “waves of pain” after she was stung. Officials told the news website that it wasn’t caused by a shark bite but likely a stingray.